Did you know that it is possible to write your sales report without ever having to depend on any expensive Enterprise Resource Planning software? 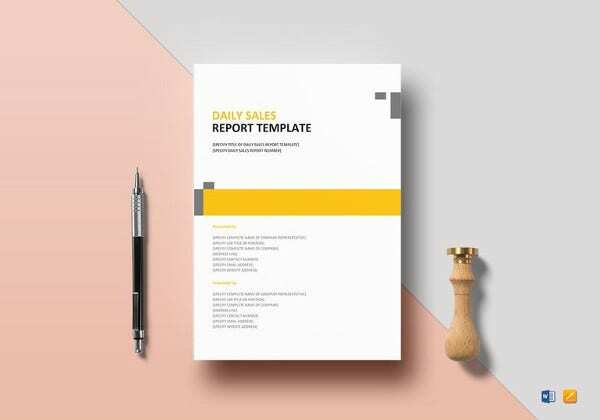 Instead of spending a lot of money on the monthly subscription of sales reporting websites, you can download free, high-quality sales Report Templates and use them accordingly. 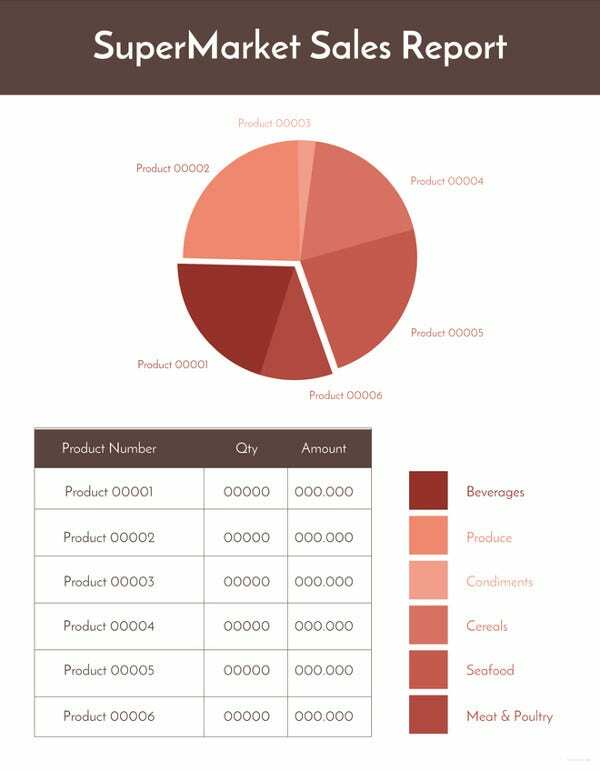 Usually, the files come in different formats, but the Excel Sales Templates are often the best ones to use. 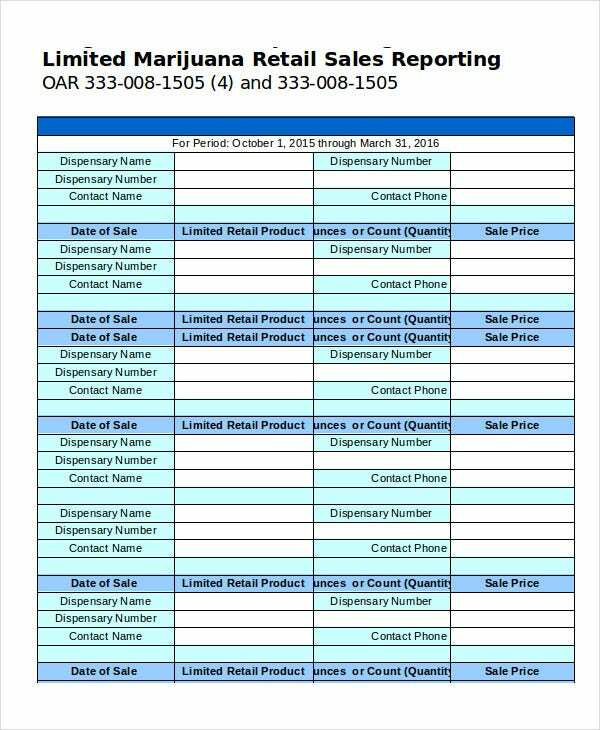 Here is a list of the best free sales report files. 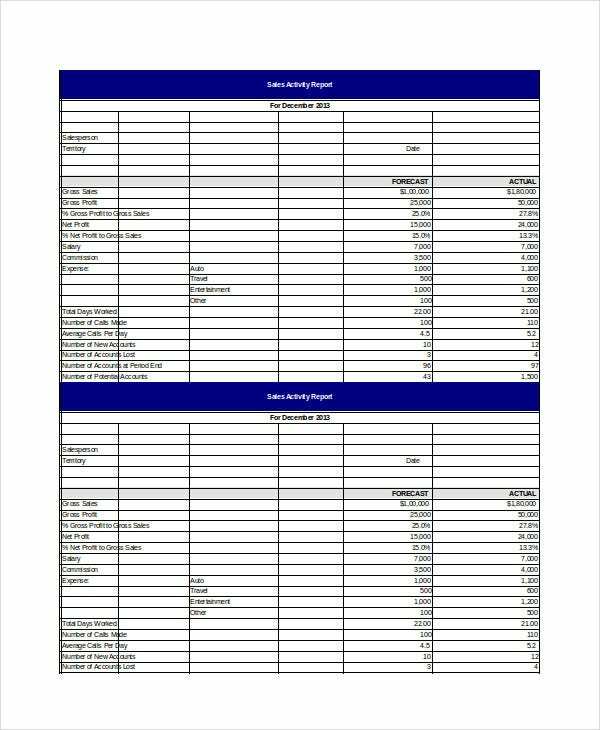 A monthly sales report is the most commonly written report on the market. Businesses are more interested in the monthly performance of the sales. 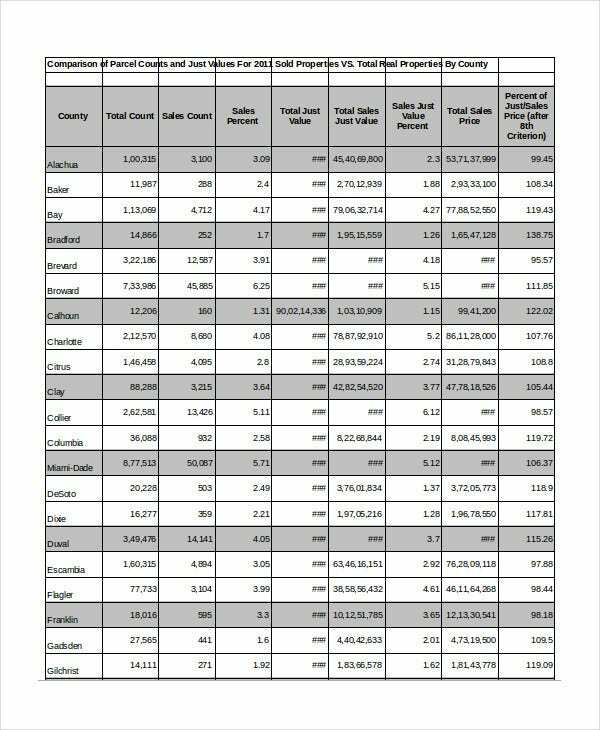 This template, therefore, is useful if you want to write a monthly sales report. 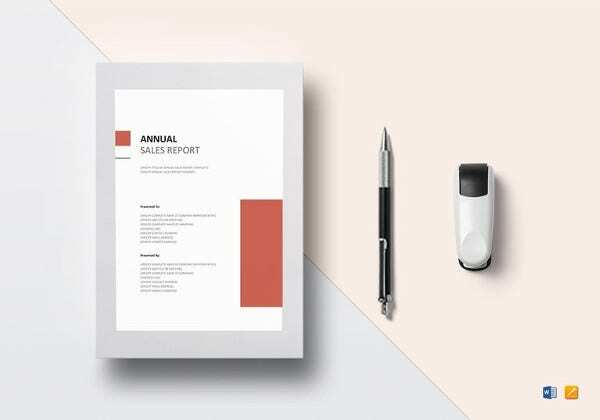 While many sales professionals prefer to write sales reports after every month, writing a weekly report can work best for you if you are a small business. 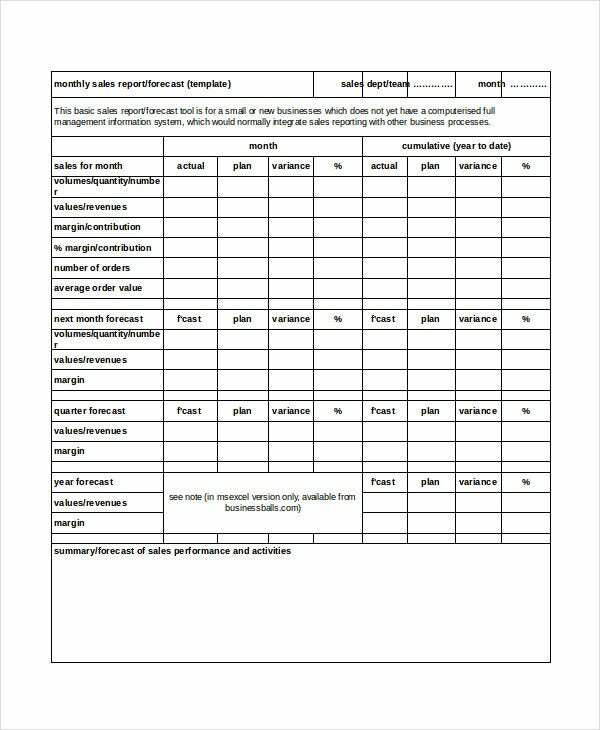 You can use this template to write your weekly report. > Who should use the Templates? When we think about sales, the first thing that often comes to mind is how to sell. Then we think about how much we can sell, calculate profits and write sales reports. And this is not something that anyone can do. 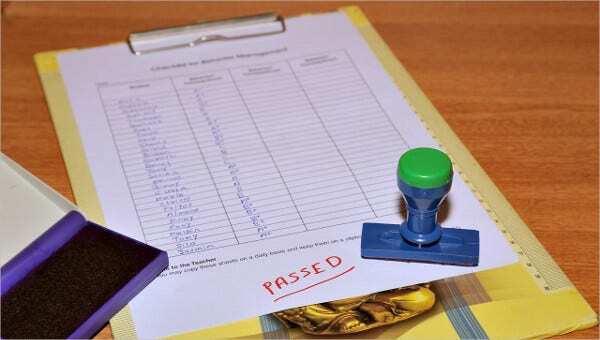 That means the sales reporting job is the role of individuals who have experience in marketing and sales. 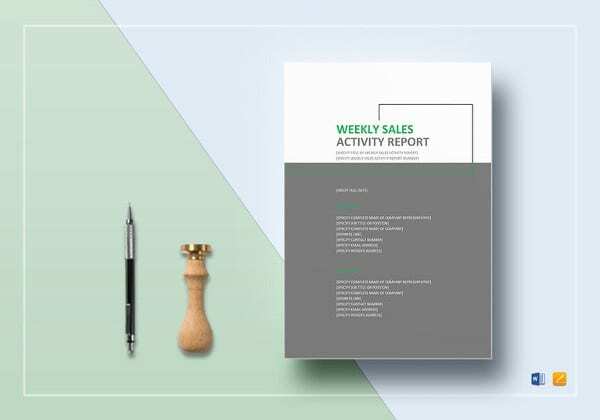 You can also see Sales Activity Report Templates. A business must, therefore, have a sales team that can work to make the future of the company better by improving sales and submitting encouraging reports. When you leave the work of sales reporting in the hands of professionals, you have the assurance that your business in good hands. 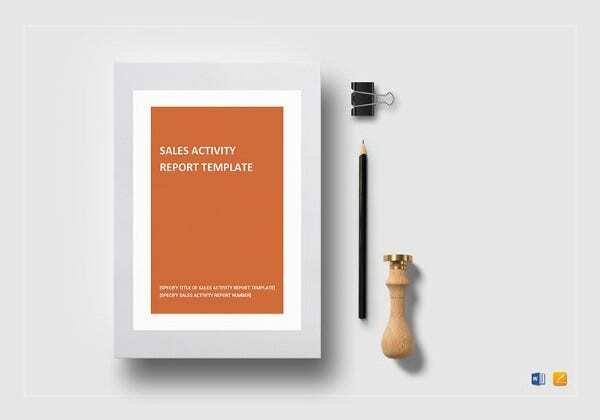 This is the best template that you can use for sales activity report. You simply download the template, customize it, and the start using it for your business straight away. This sheet is free to download, easy to customize, and easily editable. You can use it as is, or you can make changes to the design. > What are the uses of the Excel Sales Report Templates? When it comes to sales, one thing is for sure: you cannot track progress without reporting. The preliminary goal of reporting, therefore, is to measure the performance of your sales activity in a given marketing and sales period. 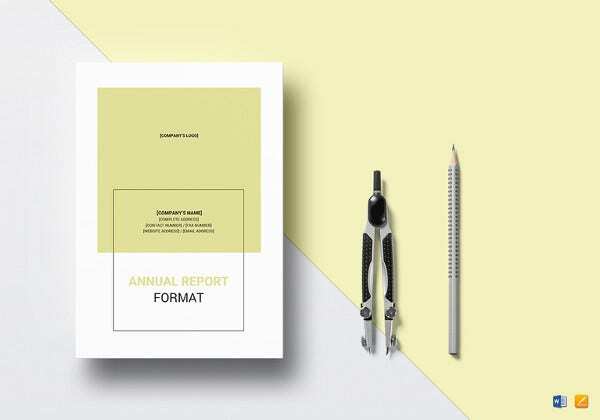 More often than not, many companies often write their sales reports yearly or quarterly. However, it is perfectly fine if you write weekly or monthly reporting. Another important use of the Sales Report Templates is forecasting. Sales forecasting will enable your business to make predictions about the possible rise or fall in future sales, and this will make it possible for you to make changes in your sales technique for the sake of your business’ future. 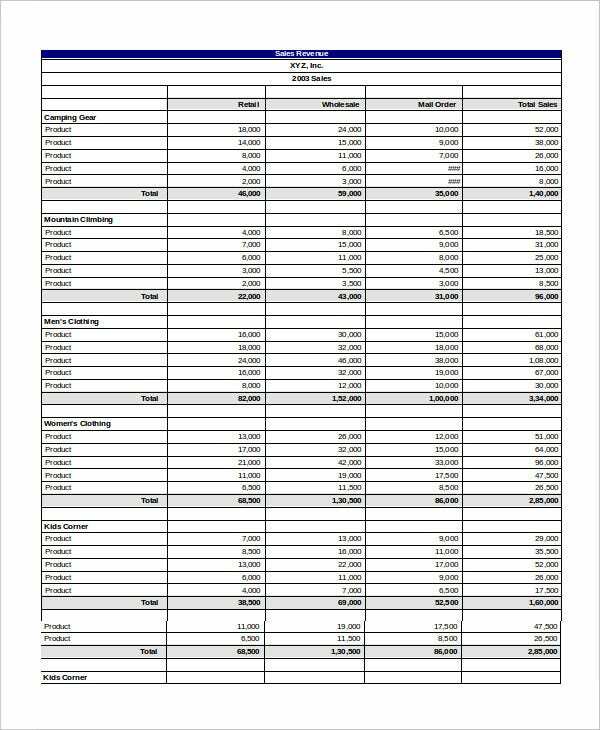 The revenue sales report is a precise calculation that shows the total amount of sales deals closed every month. 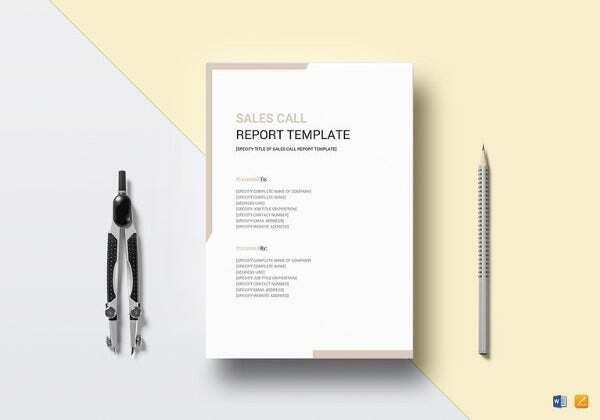 Some people choose to do a daily report on revenue sales, and this template can help do the job. > What are the advantages of the Excel Sales Report Templates? 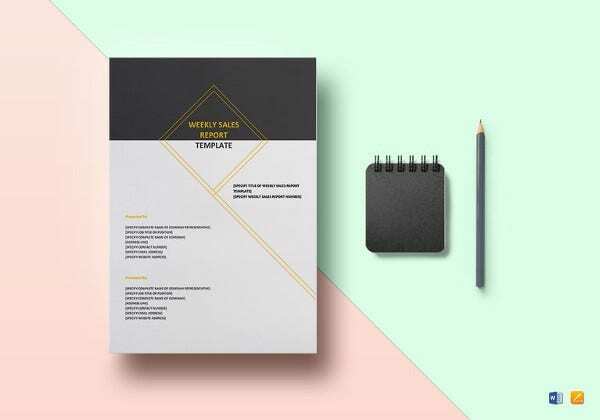 If you are looking for an alternative to the many expensive software solutions on the market today, sales templates are definitely the best shot. On one hand, they are 100% free to download. That means you don’t have to worry about the monthly subscription or recurring software bills. 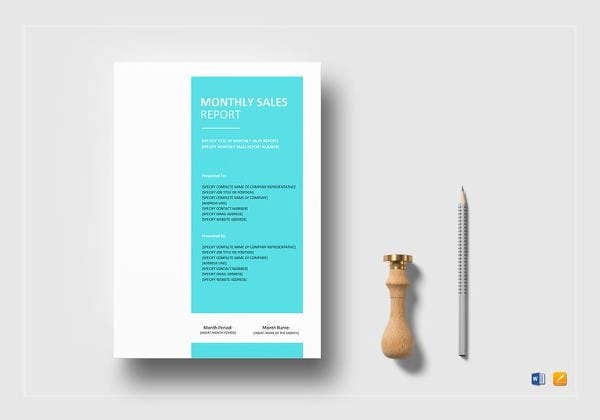 You can also see Monthly Sales Report Templates. On the other hand, you don’t need any training to use these templates. All you have to do is download the file, compute your data, and then print the report. While it is possible to create the format of the document from scratch, you can download the template already built for you. It is important to remember that sales report is an important part of a business process that will enable you to run a successful business. Many marketers and businesspersons are now using the sample files as opposed to expensive software in a bid to reduce overheads while still forecasting.